Provincia Villas Homeowners Association, Inc. Welcome to the website for Provincia Villas! 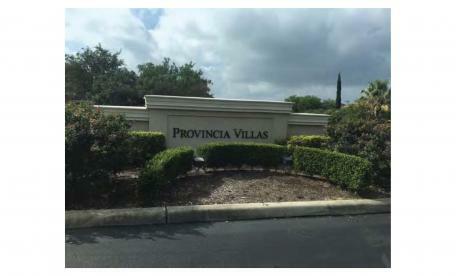 Provincia Villas is a gated community with 157 homes located at the intersection of Spring Time Drive and Prue Road. They are conveniently located near the local medical center in San Antonio, Texas. Upcoming meetings for Provincia Villas Homeowners Association, Inc. The Board of Directors meets on a monthly basis to conduct the business of the association at the C.I.A. Services’ San Antonio office. The meeting agendas are posted here at least 72 hours prior to the meeting.